The man of property, and Indian summer of a Forsyte. 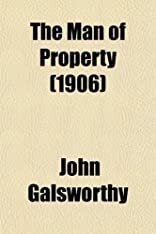 A Man Of Property was written by John Galsworthy. 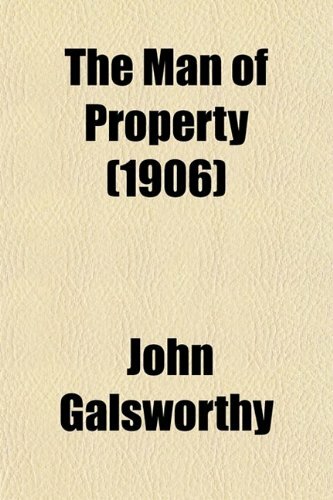 A Man Of Property was published by Signet.